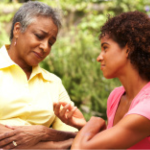 National Brain Health Center for African Americans – The National Brain Health Center for African Americans (NBHCAA) is to raise awareness of the issues of cognitive health among African Americans. The mission of The National Brain Health Center for African Americans (NBHCAA) is to raise awareness of the issues of cognitive health among African Americans by working through networks of faith-based institutions and by establishing partnerships with organizations and individuals dedicated to our mission. 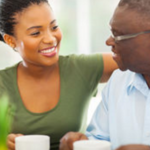 The Brain Health Center serves as an information hub on the human brain that must be shared throughout all networks that reach and touch approximately 40 million African Americans living in the United States. Brain Health Education is essential to our living and well-being. 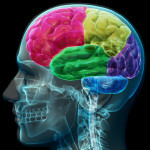 Understanding how our brain functions and what it requires to stay healthy are key elements of the Brain Health Center. 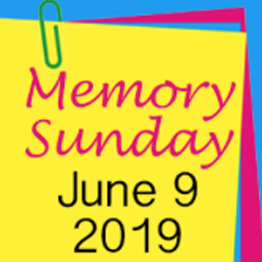 Alzheimer’s; Stroke; Epilepsy; and Traumatic Brain Injury (TBI) are disorders of the brain that disproportionately affect African Americans and are the focus areas of The Brain Health Center. The Brain Health Center provides cultural-competent resources and training to health care providers and faith communities serving African Americans. Mobilization & Advocacy is central to the overall efforts of The Brain Health Center. Faith Institutions have an essential role in mobilizing communities and individuals in understanding and participating in services related to caregiving and clinical research. African Americans have experienced and suffered from major obstacles to health associated with socio-economic disadvantages and historical and contemporary injustices. Attaining Health Equity for all people is a goal of The Brain Health Center. Networking is required to win the fight on eliminating health disparities among African Americans. No one organization can do this work alone. It is going to take every organization working in the Brain Health space; faith institution, health care providers and every compassionate individual to work together toward our collective goal: Promote the health and quality of life of all Americans. 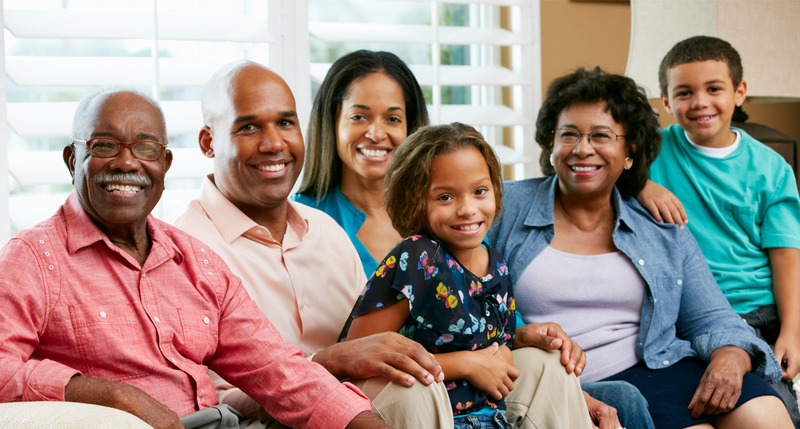 The National Brain Health Center is asking you to join our Network of Organizations and Individuals who are dedicated to raising awareness of the issues of cognitive health among African Americans. We invite you to JOIN The Brain Health Center Network!